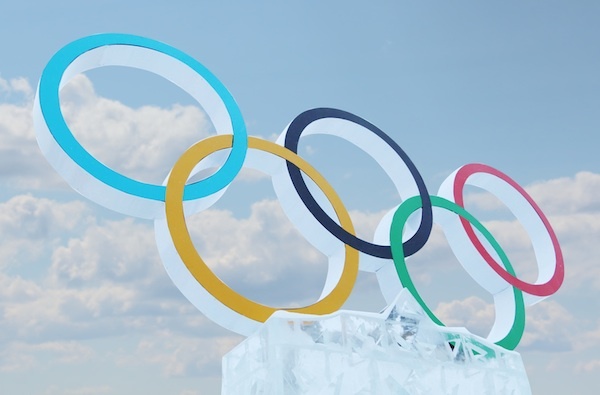 Ice hockey might have generated the most buzz amongst sports fans on Twitter during the Sochi Winter Games, but Visa dominated the conversation amongst the official Olympic sponsors, reveals new data from Engagor. Visa picked up 78,000 brand mentions during Sochi, a whisker ahead of second-placed Omega (77,355 mentions), with Samsung rounding out the top three. Visa also led all brands in engagement, with more than five times that of second-placed Coca Cola. The USA was easily the most engaged country, and 42 percent of all conversation took place on mobile. This infographic from Engagor takes a closer look at which brands dominated the conversation during the Winter Olympics.